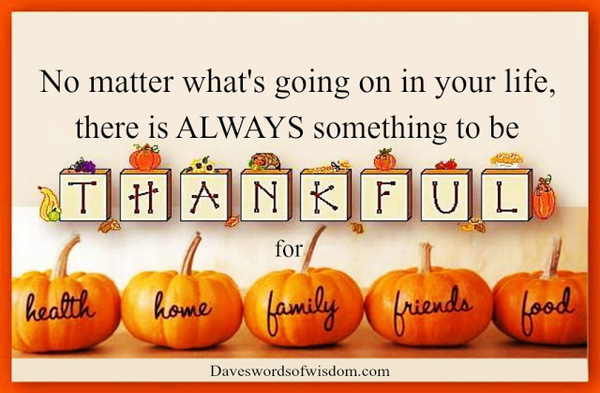 I wanted to let you know that I am thankful for my family, friends, and my health. As you may know, I am a colon cancer survivor and I am thankful each and every day that my tests continue to come back clear. I am also thankful for YOU! My friend, my follower, my customer. Without your support, I'd have no business and I wanted to let you know that I appreciate YOU!